Quite simply the best LOCAL supplier for carpets in Rustington. Burgess Flooring and Blinds stock an outstanding range of UK and International carpet manufacturers all at very competitive prices. 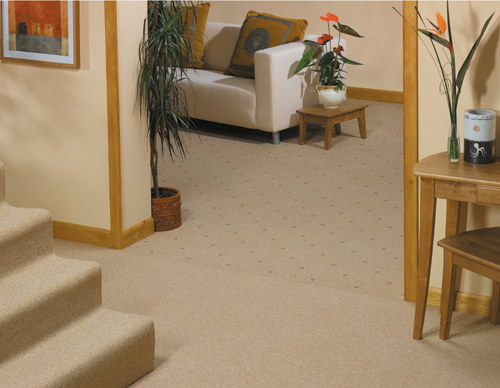 In fact we guarantee to beat 99.9% of carpet quotes! 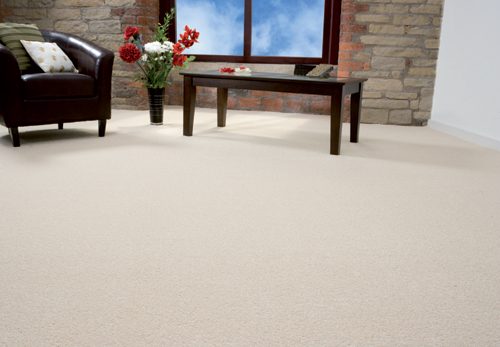 When buying a new carpet for your Rustington home there are a number of things to consider: the content (wool or manmade), the backing, the style, the colour and the durability amongst other things. 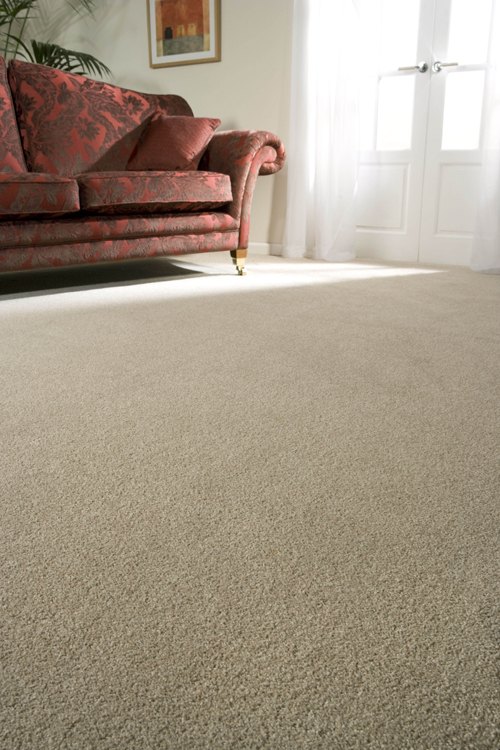 Our skilled team can help you from beginning to end, from advice on choosing colours to fully fitting your new carpet. Our Rustington carpets service provides free measuring and consultation throughout the local area and many parts of West Sussex. Burgess Flooring and Blinds deliver the best advice, high quality flooring and a professional finish, time and time again. Just click on the links to find out more about our skills and what additional products we offer our Rustington carpets clientele.